These instruments features a sealed housing and eyepiece making the unit IP67 rated dust proof and water resistant. This rating is the highest in the industry and is unmatched by our competitors. These Brix refractometers are shock resistant, temperature compensated, accurate and affordable. 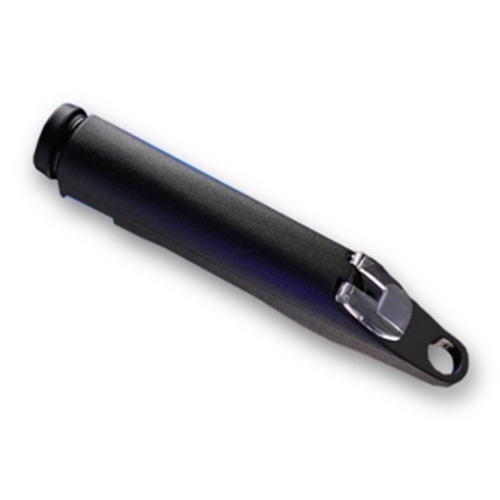 For field or factory use, they are the refractometer of choice.